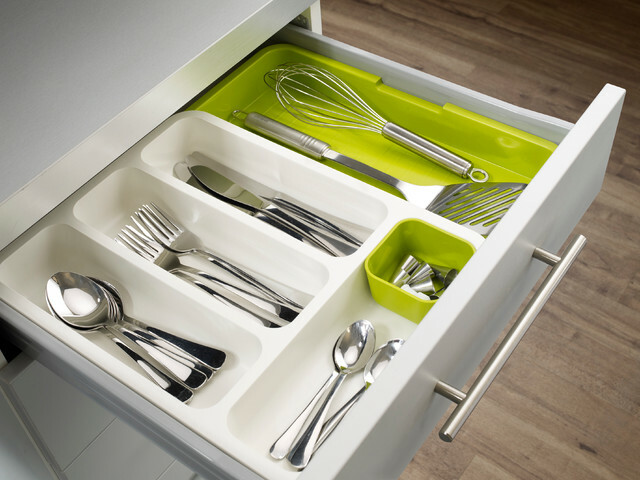 A cutlery drawer shouldn’t need cleaning often, in theory. But somehow it does…for some weird reason, there are always crumbs in there. How does this happen, when all you do is put clean cutlery in, and you keep the drawer closed? It’s a mystery, and one that I don’t have the answer to, though I do have a few theories. Before I tell you my theories, here’s a short guide to a very quick job of cleaning out your cutlery drawer. Step 1: Remove all cutlery and wash. If you have stubborn stains such as tea on your teaspoons, soak them in boiling water and washing powder for 15 minutes, then wash and rinse as usual – it works a treat! 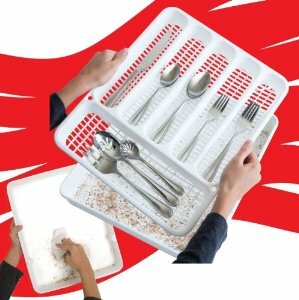 Step 2: Remove the cutlery tray if you have one, and wash it – the top of a dishwasher does a great job if it’s dishwasher safe. Vacuum out any crumbs in the drawer, and clean with antibacterial spray. Step 3: Once everything is dry, put it all back! They do make cutlery trays that are designed to make this easier. I’m afraid that’s all I can come up with but somebody must know what really happens. If you have a theory please share! I would love this mystery solved. The solution to cutlery drawer crumbs..? P.S. 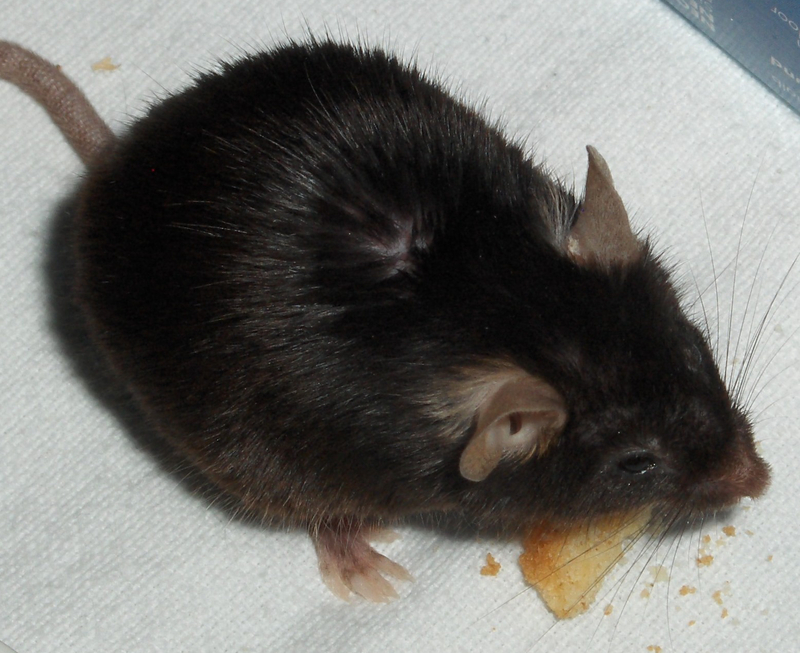 There is a solution – maybe put a mouse in the drawer to keep it crumb-free..?